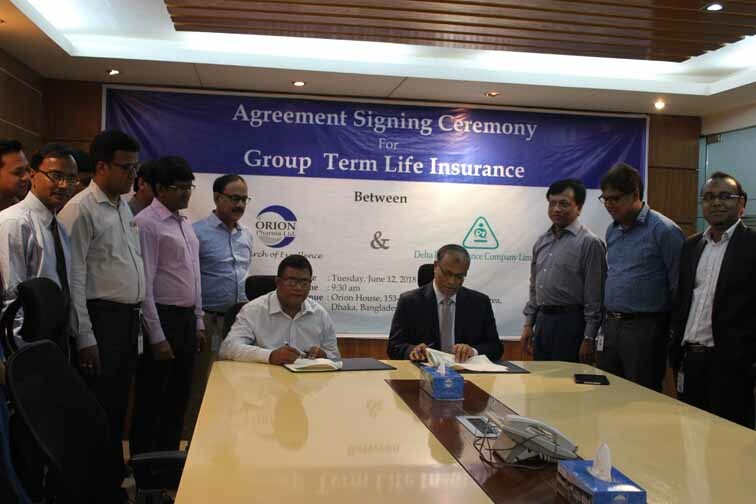 Orion signed a Group Term life Insure Policy with Delta Life Insurance Company on Tuesday, June 12, 2018 by which another feather is added with the existing benefit schemes of Orion employees to ensure maximum motivation and morale to accomplish the welfare of the Group as a whole. This agreement will ensure the employees of Orion with accidental and partial benefits including deaths. 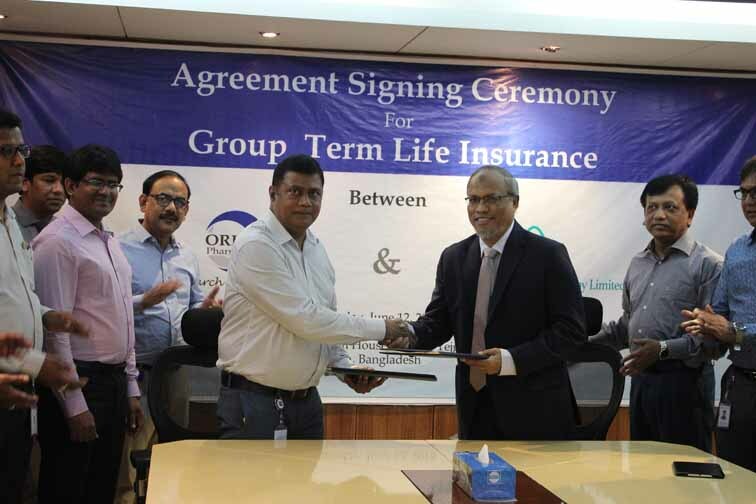 The introduction of this scheme will further increase motivation and productivity to the employees of Orion and will assist to achieve organizational goals successfully.